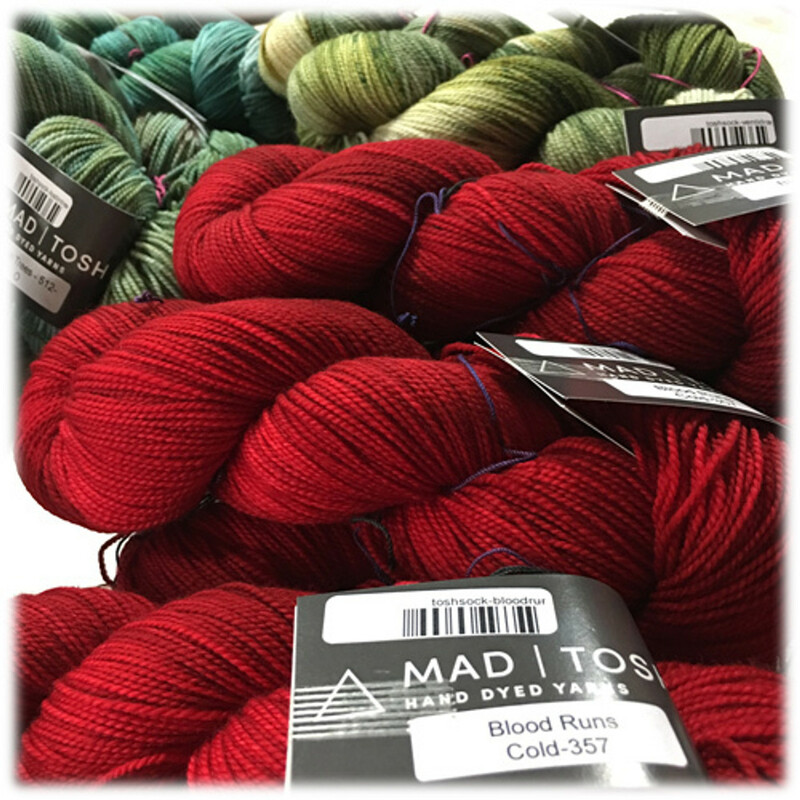 Madelinetosh or Mad/Tosh. 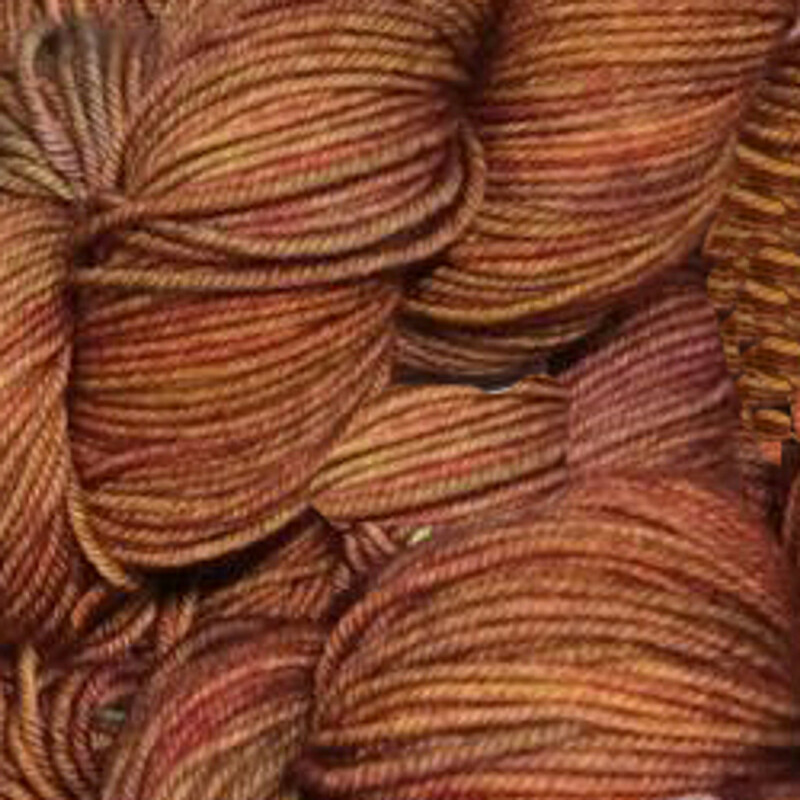 Hand-Dyed in small unique batches. 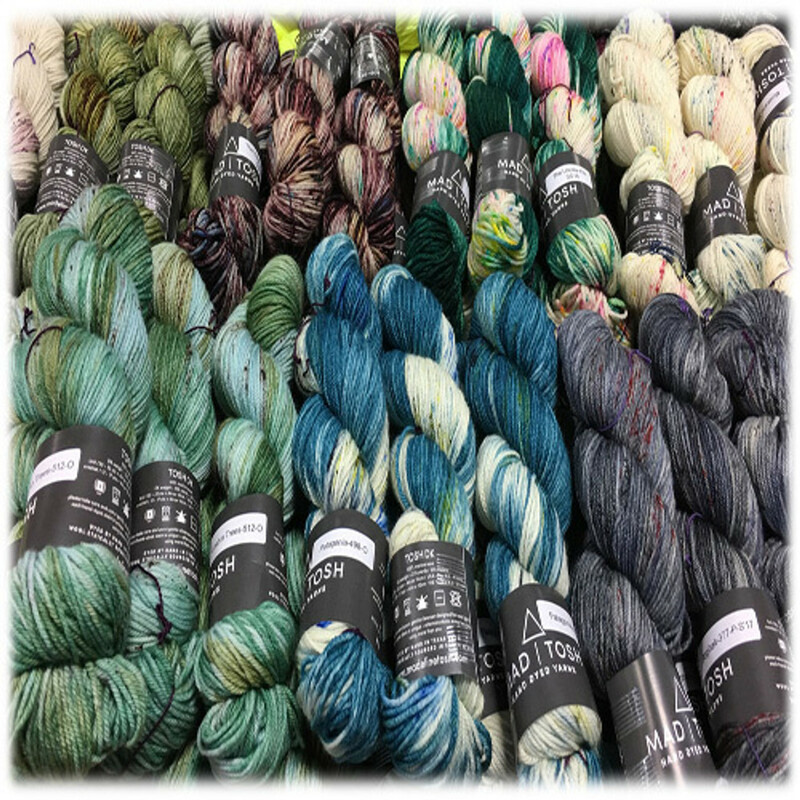 Yarn hand-dyed in small batches, forever obsessing over creating the perfect yarns for makers who are going to create the perfect garment. As such dye lots are small and unique. The beauty of the colorways created are directly related to the small size of the lots. 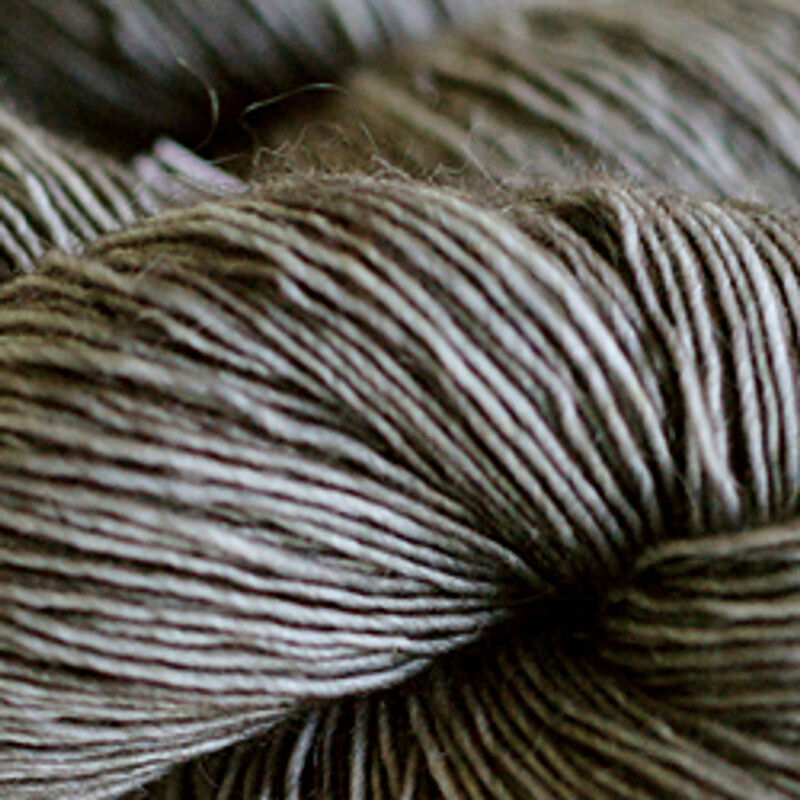 Each skein is truly individual and one-of-a-kind. There are no dye lots. 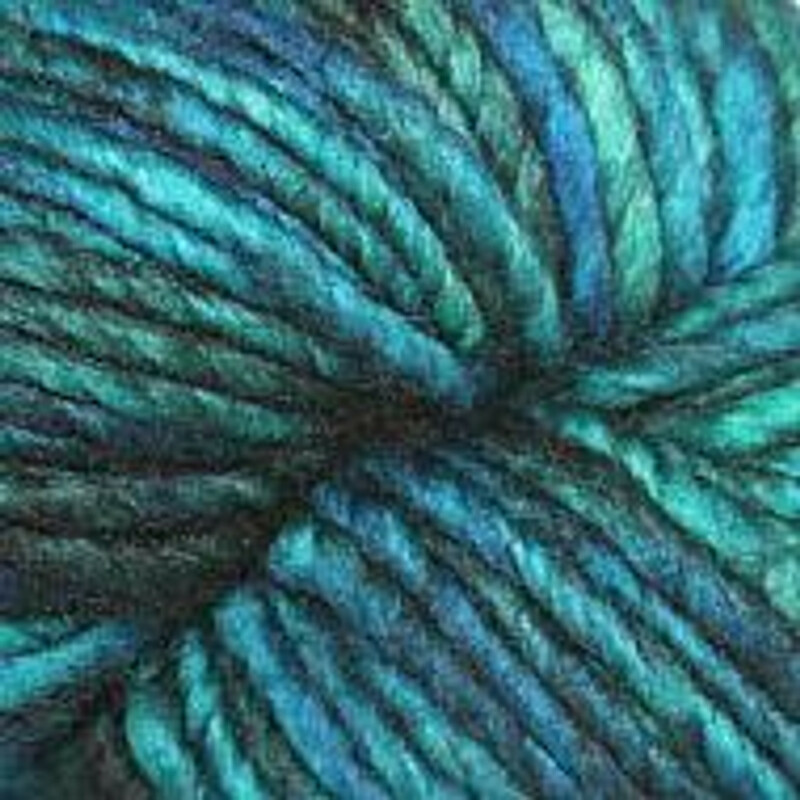 Each skein is hand dyed and some variance can occur. It is a trade off for the unique colorways. Just in case that is an issue, I recommend changing yarns every two rows to throw off any differences you may see.